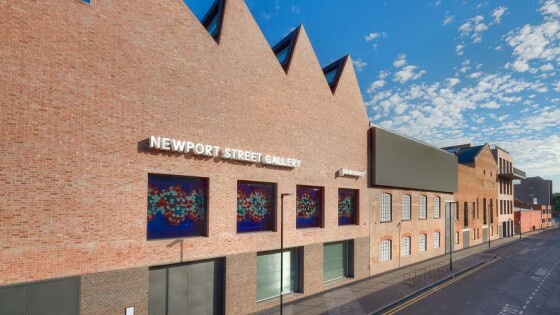 The gallery, designed by Caruso St John architects, was built in 2015 using existing industrial buildings to create a versatile, state-of-art gallery space incorporating a shop and restaurant. Since it’s completion in 2015, the gallery has exhibited John Hoyland and Jeff Koons, both of which have featured in our “Mtec recommends…”. The RIBA Stirling Prize winner will be announced on Oct, 6 and you can read more about the RIBA shortlisted buildings here.